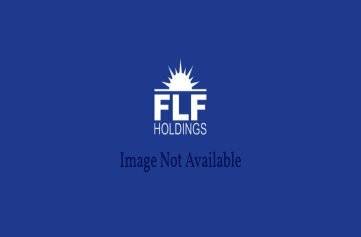 The companies under FLF Holdings' management umbrella are engaged in real estate ownership, development, acquisition, brokerage and management throughout select southeast United States markets with high growth potential and real barriers to entry. We target quality income producing real estate assets that can benefit from our hands-on management strategies, while adding value through development and redevelopment. The assets owned, developed and managed by FLF Holdings are owned by single asset entities with the stakeholders of FLF Holdings having a real equity interest in the entities. 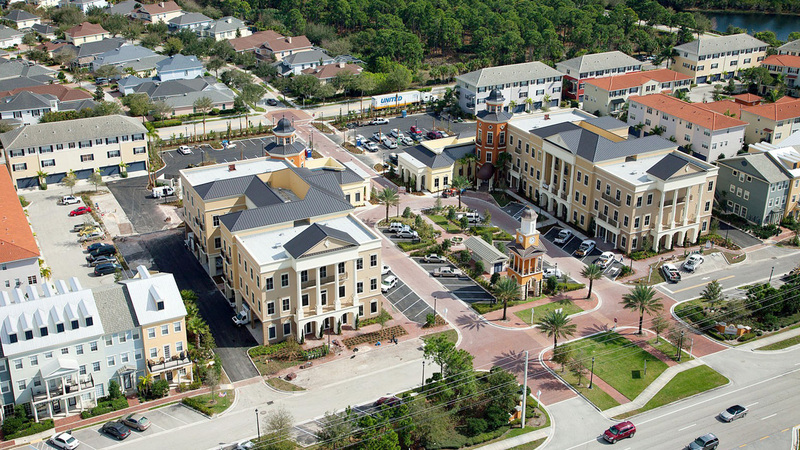 FLF Holdings is proud to be affiliated with several exceptional companies Crossroads Partners, FLF Real Estate, FLF Management, Jupiter Business Center and Frontier Realty. 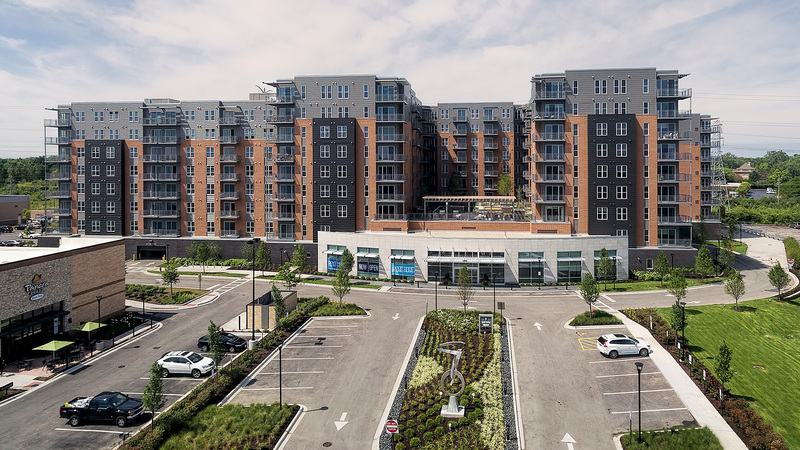 Crossroads Partners is a real estate development company focused on commercial, mixed-use, and industrial properties located in the Chicagoland area. Crossroads currently manages over 2,000,000 square feet of commercial properties in the Chicagoland area. 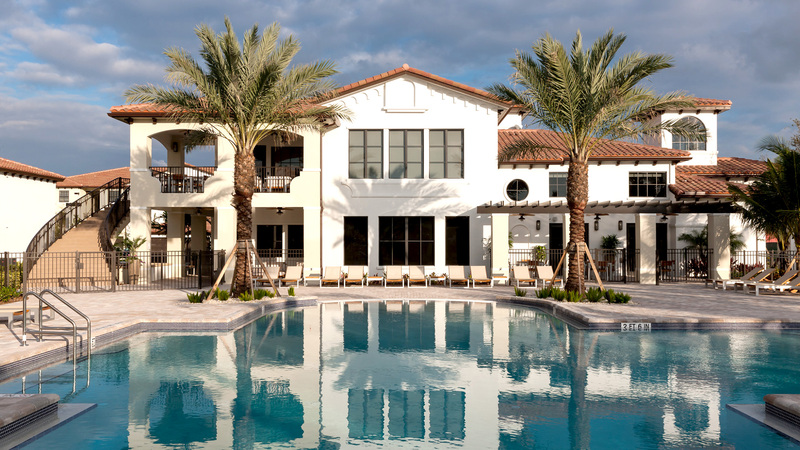 FLF Real Estate provides full service brokerage throughout Southern Florida. 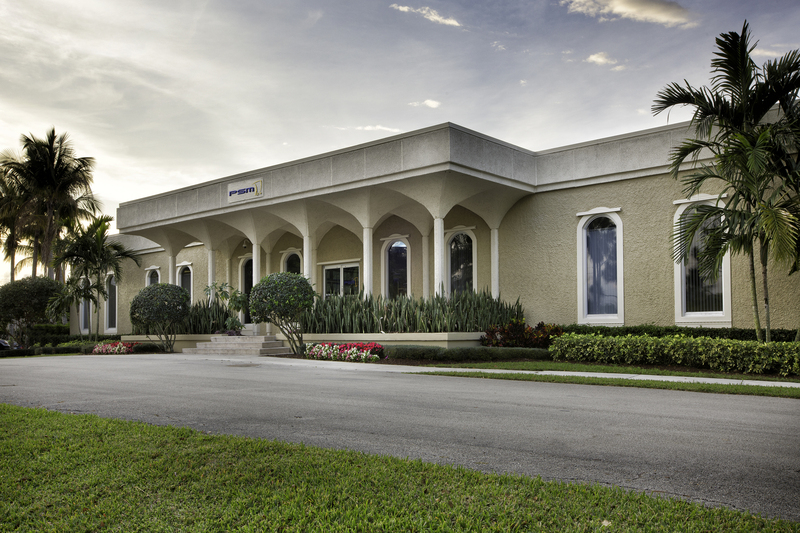 The Jupiter Business Center is a 48,000-square foot executive office center that serves as an entrepreneurial and start-up resource for growing businesses and a flexible office solution for businesses looking to expand in northern Palm Beach County. FLF Management along with Frontier Realty manages commercial and multifamily properties in Texas, Ohio, and Florida. Our mission is to add value through responsible real estate. We are dedicated to being good citizens, great neighbors, and building great long term relationships with our clients, partners, and investors.